We, Max and Jack, have five years of landscaping experience. We started out with using our parents push mowers, hand tools, and wheelbarrows to do small jobs around the neighborhood. 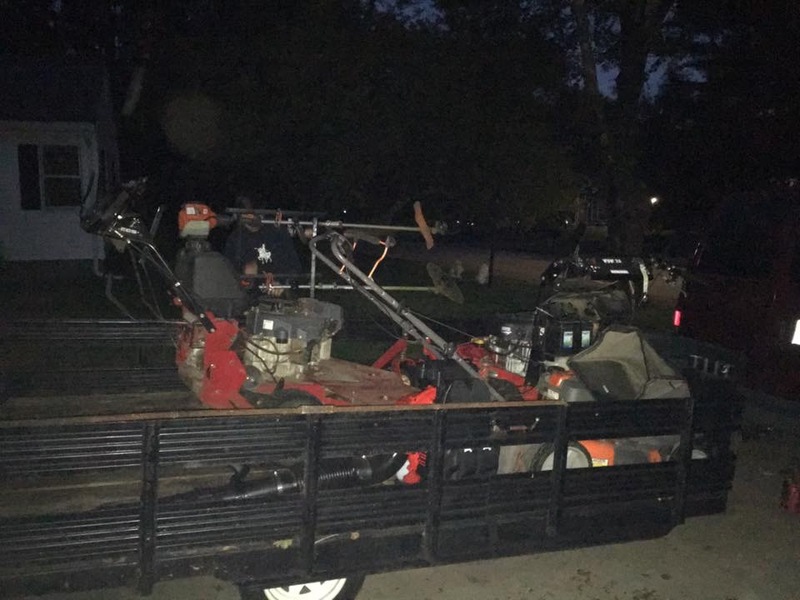 The next season we bought a used commercial lawn mower and a homemade utility trailer which Jack’s dad towed around. Today, Sharon Landscape, LLC is fully licensed and insured, rents a storage yard, has 3 trucks and 3 trailers, as well as commercial mowers and a large variety of equipment. We aim to exceed your expectations with our promptness and professionalism. We send out estimates, invoices, and receipts for every job.